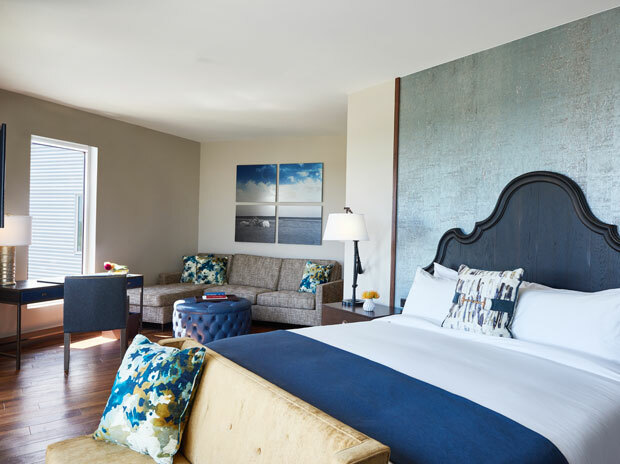 Each Stella guest room and suite is an urban oasis featuring Frette linens, down pillows and blankets and bath amenities by LATHER. 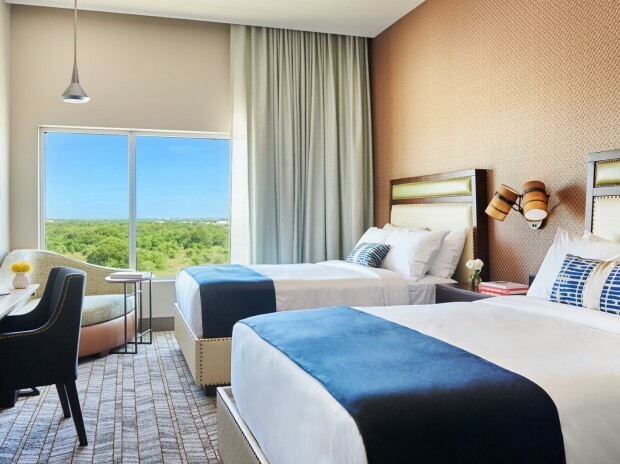 You’ll find glass walk-in showers and high-tech features including bathroom mirrors with integrated lighting and multiple USB port charging stations strategically tucked throughout every room. 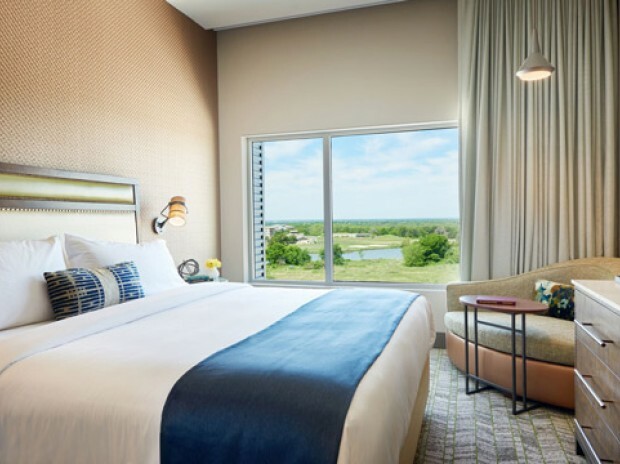 Enjoy views of Lake Atlas or College Station from the picture window of our Superior guest rooms. 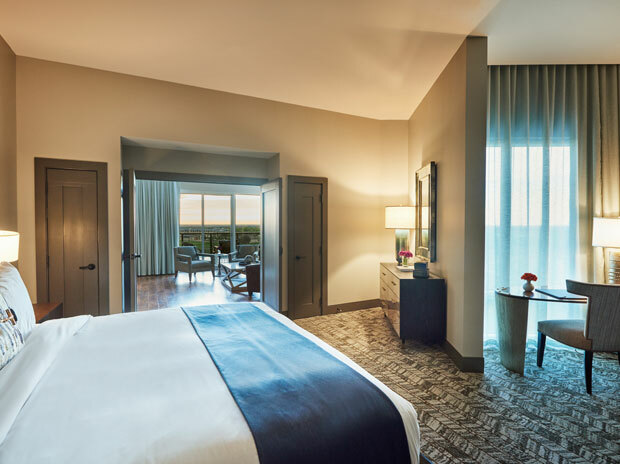 Furnished with one king or two queen beds with upholstered headboards and 100% cotton Frette linens and down comforters, these spacious rooms measure 290 - 342 SF rooms and have custom-tiled bathrooms featuring a walk-in shower, Frette bathrobes, and mirrors with integrated lighting. 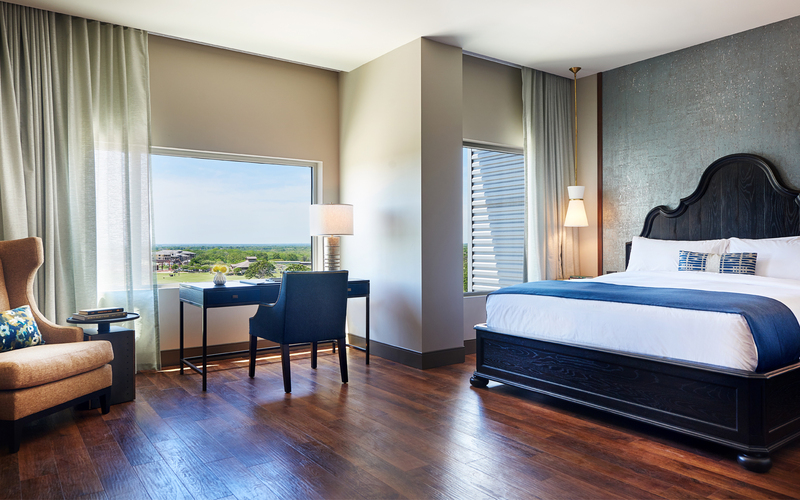 Located on an upper floor, our Deluxe guest rooms offer picturesque views of Lake Atlas or College Station. 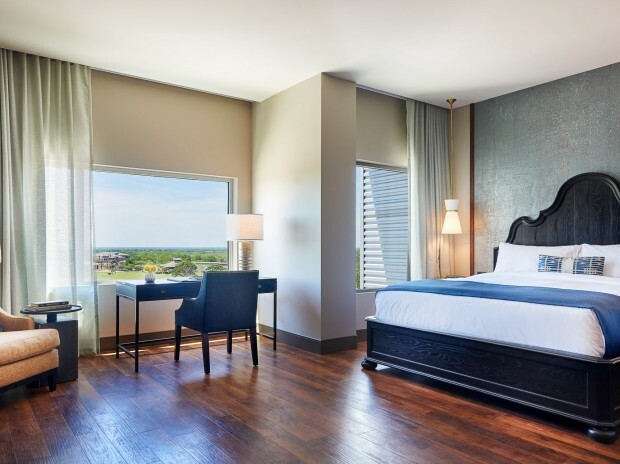 Stylishly furnished with one king or two queen beds featuring upholstered headboards and 100% cotton Frette linens and down comforters, these spacious 290 SF rooms have custom-tiled bathrooms featuring a walk-in shower, Frette bathrobes, and mirrors with integrated lighting. 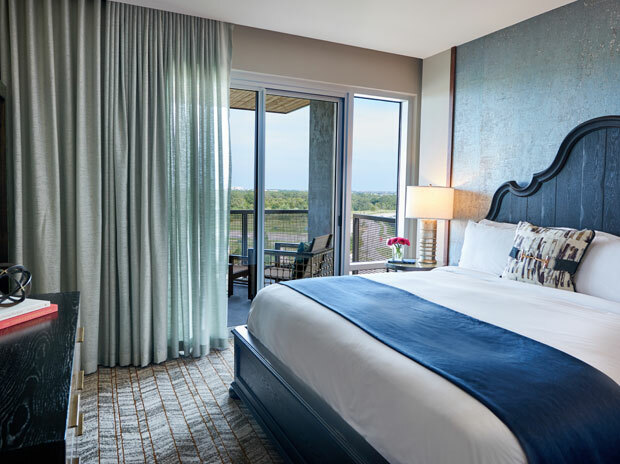 Offering expansive views overlooking Lake Atlas or College Station, our ultra-spacious Executive King guest rooms measure 511 SF and feature king beds with upholstered headboards and 100% cotton Frette linens and down comforters, and spa-like bathrooms with walk-in showers. 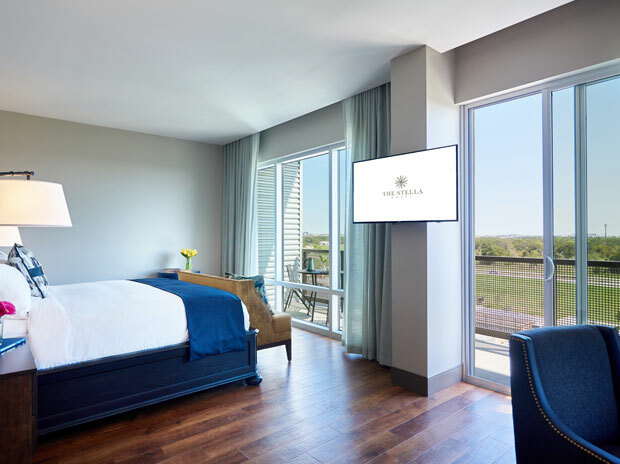 Take in views of Kyle Field or College Station from the private balcony of our stylish, 518 SF Junior Suites. 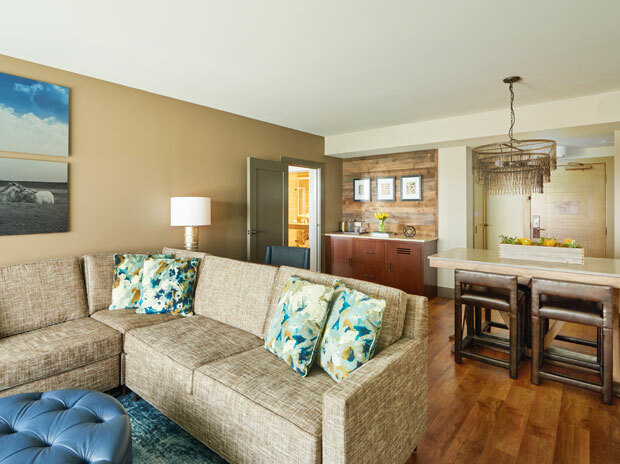 These corner accommodations have sitting rooms with sleeper sofas, king beds with 100% cotton Frette linens and down comforters, and spa-style bathrooms with dual vanities and walk-in showers. 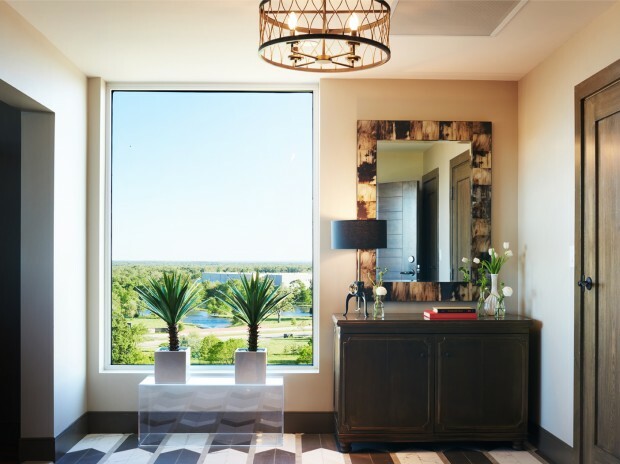 Measuring 607 - 741 SF, our One Bedroom Suites offer expansive views of Kyle Field or Lake Atlas from private furnished balconies. 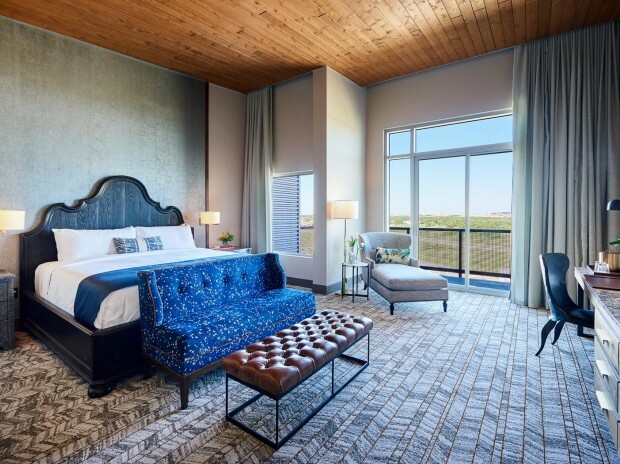 Flooded with natural light, these corner rooms have separate sitting rooms with sleeper sofas, meeting areas and bedrooms with Frette-finished king beds. 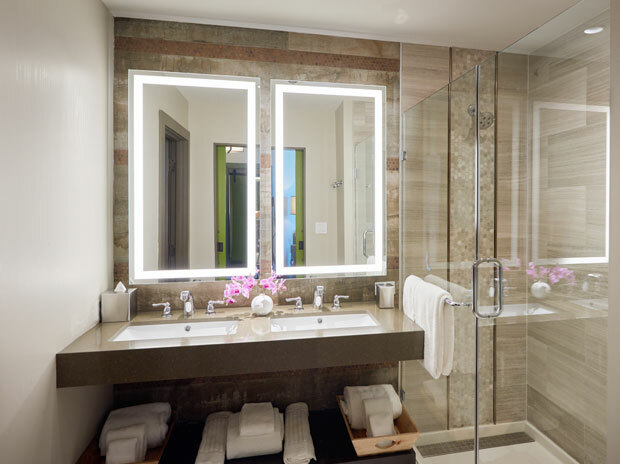 Spacious bathrooms have dual vanities and walk-in showers. 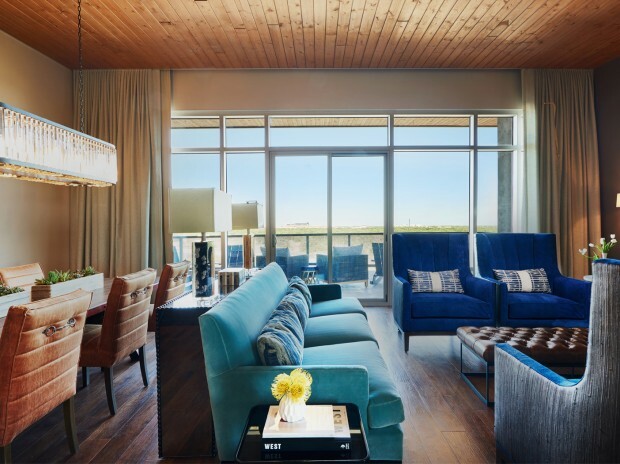 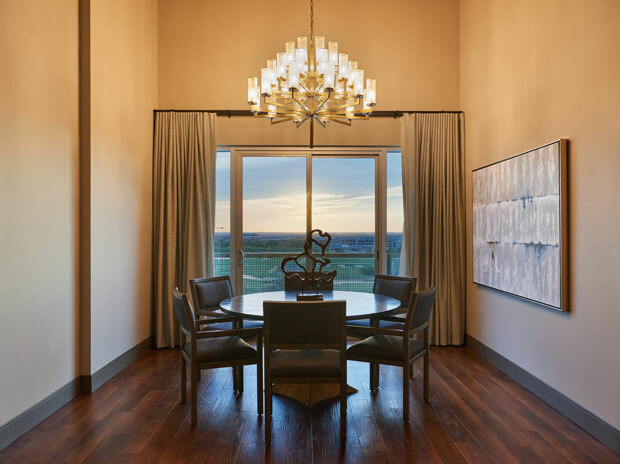 Perfect for guests who enjoy entertaining, our Deluxe One Bedroom Suites measure 1150-1200 SF and offer views of Kyle Field or Lake Atlas from oversized private furnished balconies and floor-to-ceiling windows. 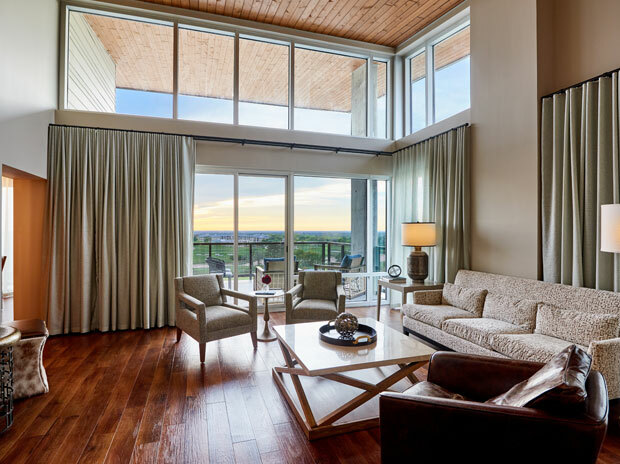 Highlights of these corner rooms include separate sitting areas with dining areas and bedrooms with king beds. 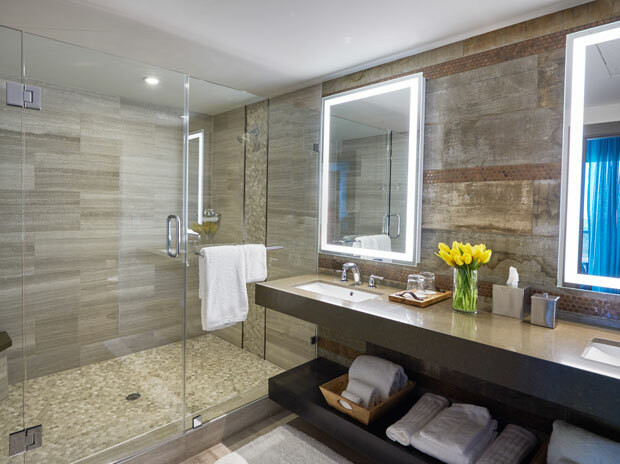 Spacious, spa-style bathrooms have dual vanities, and walk-in showers.